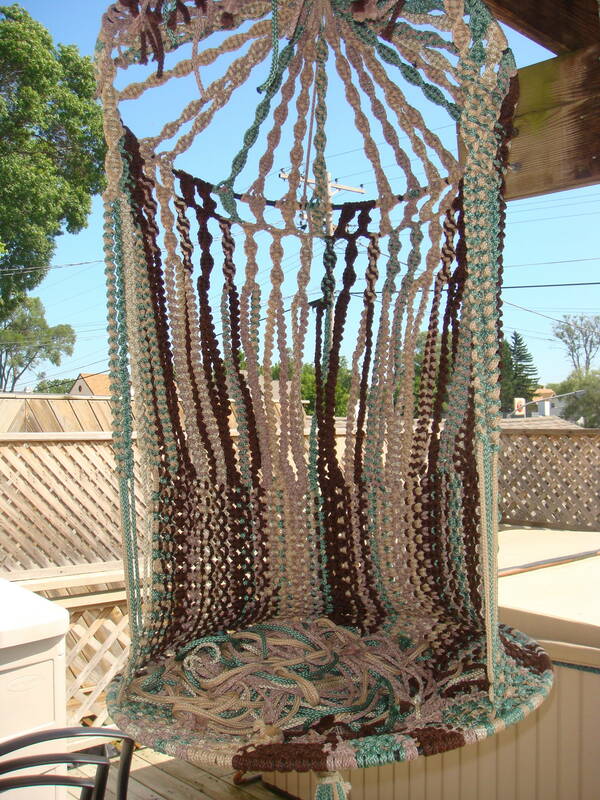 This entry was posted in How-To, Main Page and tagged hanging-chair, macrame, macrame purse, pattern. Bookmark the permalink. Wow! You do incredible work! I would be very grateful for this pattern. I would love to have the pattern for that chair. Can you please send me the macramé hanging chair pattern? Thank You! may i have the pattern? drencromed@gmail.com! thank you! I am in love with this chair. If you could please forward the instructions that would be wonderful. Thank you so much for sharing!!!!! Hi! I’ve been looking everywhere for something like this! If I could have the instructions that would be amazing! Thank you! I’d love a copy of the pattern. Thanks! I’d love a copy. Thanks! I’m the owner of Free Macrame Patterns and the chair was on my site for a while. It’s not the same as the original and I never did make it myself. If someone could tell me how the pattern worked out, I can put it back up. If you have any suggestions as to how I can change the pattern, let me know. Sorry for the delay in returning your message. I can send you an email showing the chair with one of us sitting in it. Please let me know. I would love the pattern if you could share it with me. I am looking for different patterns to put around my property. 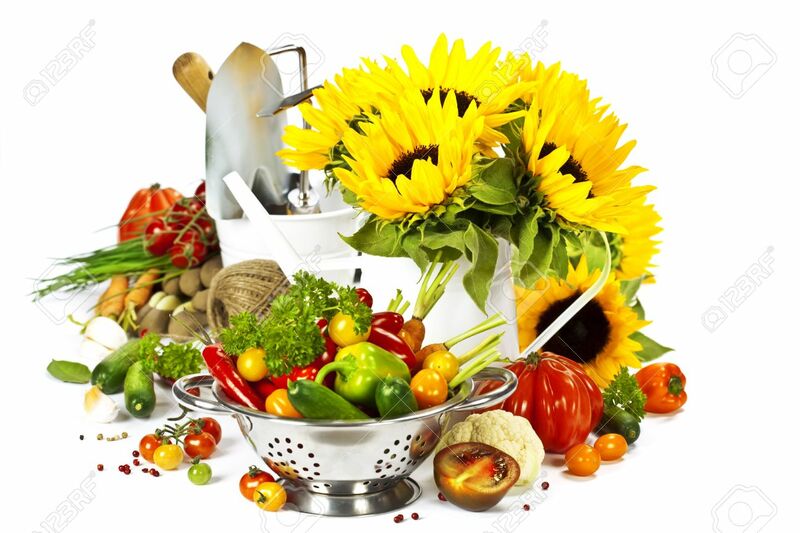 In the above post there is a link that will take you to a PDF instructions page-enjoy. I woukd love to make this can you tell Me how? On the post about the chair is a link to the directions. You can print and begin. The rings used were from the late 1970’s and I had them in my basement. But I recently called a local business that makes and sells wrought iron railings and gates. I asked if they could make me another pair of rebar circles 36″ and they said that they would for under $75. I forgot to say that this pattern called for 26-28″. where can i find and buy the hanging macrame chair? There is a set of directions on-line that you have access to make the chair. The Macrasme Supperstore sells the cord, but you will need to find a person who can cut, bend, and weld rebar into two large rings as part of assembly. I love the hanging chair. Where can I find the pattern? How large are the rings of re bar? I have a pattern on Etsy under MacramePurse. This pattern has 28” rings but you can make it as wide as you wish. MacramePurse has a store on Etsy. You will find the pattern there.